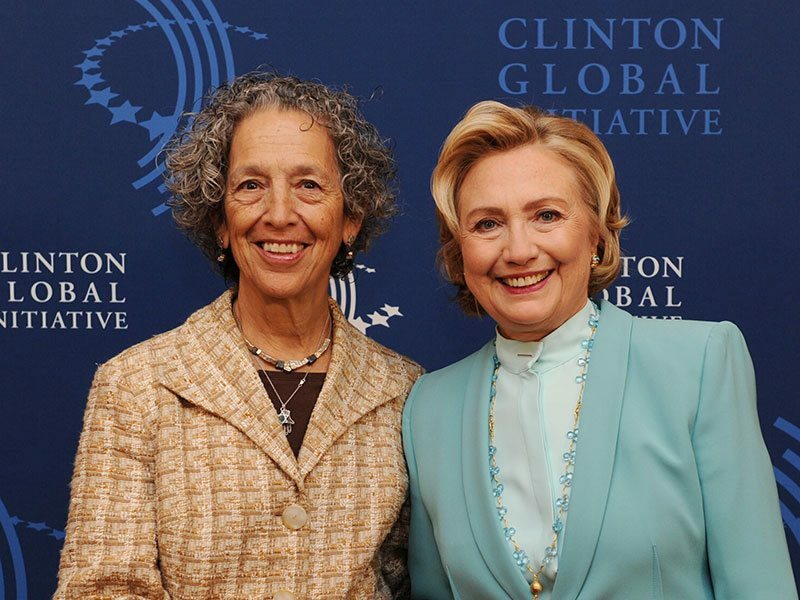 Ruth Messinger’s dedication to social justice runs deep. Ruth Messinger on the Upper West Side of Manhattan in the 1960s. 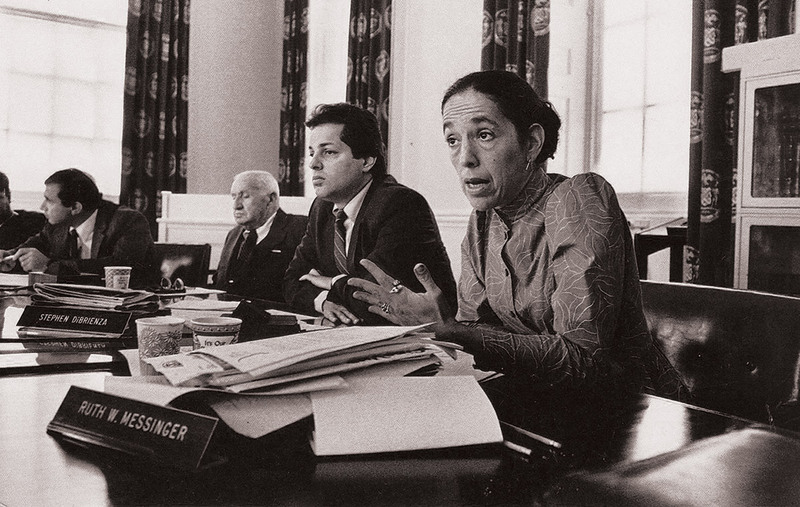 Ruth Messinger’s commitment to this obligation propelled her life’s work—from her early years as a social worker, to two decades in New York City public service, to her legendary 18 years at the helm of American Jewish World Service. Under her leadership, AJWS has granted more than $300 million to more than 1,000 grassroots organizations in dozens of developing countries and has launched campaigns to end the Darfur genocide, reform international food aid, stop violence against women, respond to natural disasters worldwide and defend land rights for indigenous farmers. A tireless and visionary advocate for social change, Ruth mobilizes American Jews and others to speak out about injustice, give generously, and advocate for poor, oppressed and persecuted communities around the globe. 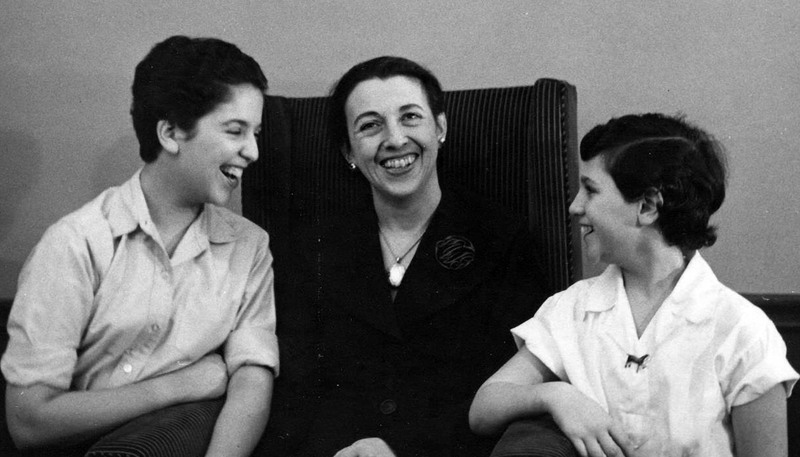 Ruth Messinger (left) with her mother and sister. Born Ruth Wyler in 1940 in New York City, Ruth was deeply influenced by her family and her surroundings. Living on Manhattan’s Upper West Side— at the time a middle-class neighborhood—her parents taught their children liberal democratic values and fostered in Ruth an early concern for national and international issues. Her mother, the late Marjorie G. Wyler, served for five decades as the Public Relations Director of the Jewish Theological Seminary—promoting Conservative Judaism and working alongside luminaries like Rabbi Abraham Joshua Heschel, whom she joined on the historic 1965 civil rights march from Selma to Montgomery. “My parents nurtured in me a sense of a responsibility to give something back; to be good to the country that had been good to our family; to be good to the city that had been good to our family; and to be good to the Jewish community,” Ruth said. 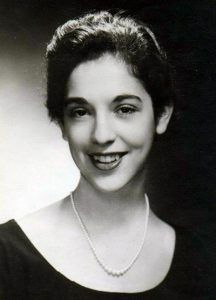 Ruth Messinger as a high school graduate. By her early teens, she had distinguished herself at Manhattan’s prestigious Brearley School as an intellectual and politically active young person. She wore buttons for social justice causes, passed out literature and attended rallies to show support for Democratic candidate Adlai Stevenson’s two presidential runs against Dwight Eisenhower in 1952 and 1956. At 15, Ruth worked at a camp for Lower East Side children run by the University Settlement House and subsequently volunteered at the settlement house. And at 17, she got involved in anti-war work around the city—joining other young people who sought to stem early U.S. military engagement in Southeast Asia as tensions rose prior to the Vietnam War. After graduating from Brearley, whose yearbook dubbed Ruth “Class Brain,” she went to Radcliffe College, the women’s undergraduate school within Harvard University. While studying government, she began to promote issues of gender equality—born partly from her acute awareness of the “strange restrictions” on Radcliffe students in Harvard’s male-centric culture. Ruth served on an advisory board of students convened by Radcliffe’s president to propose ways to enhance the quality of social and academic life for women at Harvard. 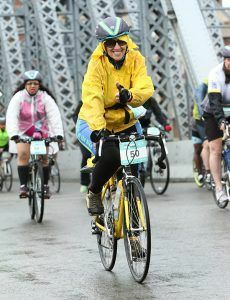 She also found several hours a week to volunteer at a psychiatric hospital, increasing her growing interest in social work. “[Ruth] was the first person I ever met whose life was so organized she had lists,” her Radcliffe roommate, Sharon Levisohn, told The New York Times in 1997 during Ruth’s bid for mayor of New York City. One summer, Ruth interned at Jewish Family Services (JFS), a New York City agency that served many communities, including the South Bronx. Ruth managed a playroom for mothers with counseling appointments, and remembers the women’s tremendous gratitude for this resource provided by the Jewish community. “JFS taught poor families in the South Bronx that Jewish people care about them,” she recalled. When she graduated from Radcliffe in 1962, Ruth pursued a master’s in social work from Columbia University and did field work in the South Bronx. She married a young physician—her first husband, Eli Messinger—and in 1963 moved with him to Oklahoma after he joined the federal Public Health Service Commissioned Corps. 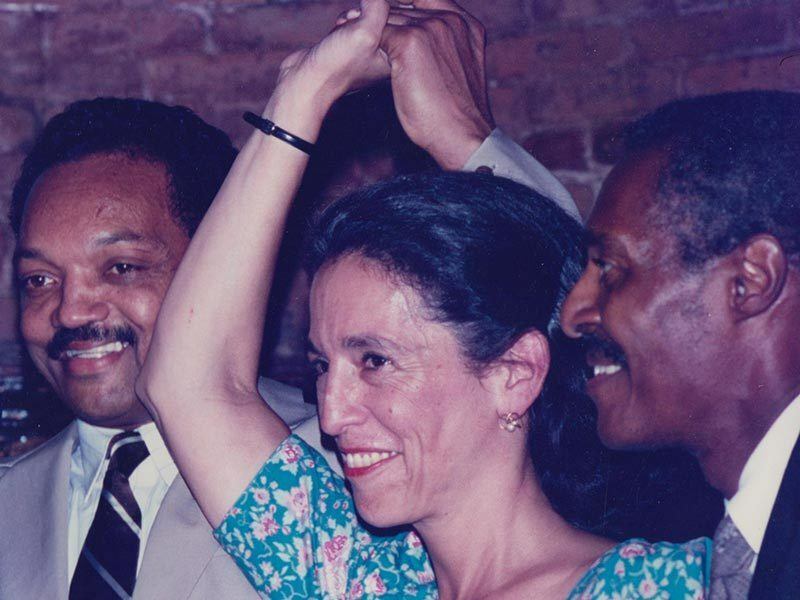 This move, to a place socially and culturally unlike all she had known, changed Ruth’s perspective on society, further deepened her connection to her Jewish identity, and eventually turned her toward a career in community organizing, public service and politics. During this time, Ruth was recruited by the local Democratic Party, where she campaigned aggressively for its candidates: Lyndon Johnson, for president; and Fred Harris, a progressive populist, who won his U.S. Senate seat and served for nine years. She played an important role in helping both candidates win in the Republican districts she worked in. Ruth initially demurred, as the role was daunting and she was pregnant with Daniel, her first of three children. But after the agency called Washington to secure a waiver so she could work part-time, she agreed. That year, she taught herself to manage an organization, find common ground with people of different backgrounds, and change the way things were done within a system strongly wed to the status quo—all vital skills that would later serve her well in both government and human rights work. It was truly an education in grit and perseverance. 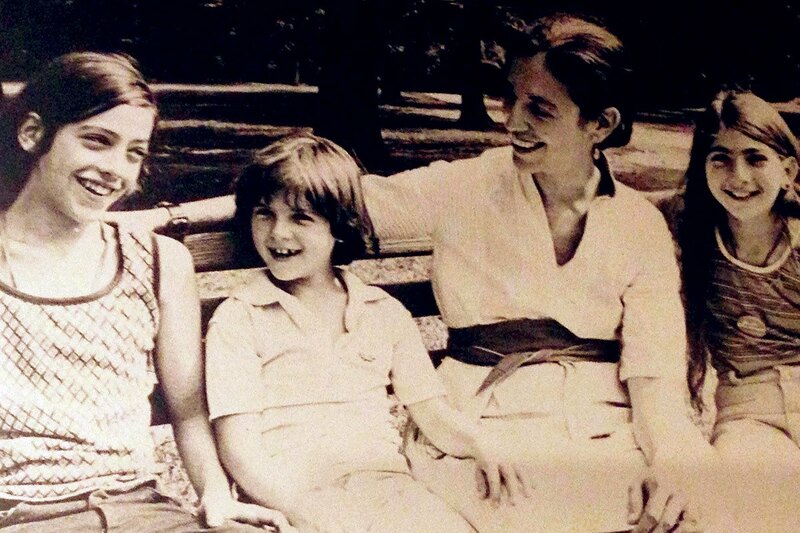 Ruth Messinger with her children, Daniel, Adam and Miriam, in Central Park in 1977. Ruth was pregnant with Miriam, her second child, in 1965 when she and Eli returned to New York to live in the Northeast Bronx. For several years, she continued her social work career, doing case work with families and participating in a major social welfare research study. 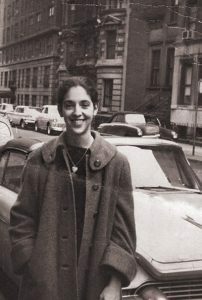 In her spare time, she volunteered building the anti-war movement in the South Bronx, adeptly setting up a service for counseling young, poor men of color who wanted to resist the draft. Ruth was also active in Women Strike for Peace, the iconic anti-war organization that first protested nuclear proliferation and, later, the war in Vietnam. In 1966, she joined a movement to fight racism in New York City. Subsequently, in 1968, she and a group of parents helped launch the Children’s Community Workshop School, a foundation-supported school that would provide racially and economically diverse education on Manhattan’s West Side. While Ruth helped build the school that her children attended, she got involved with West Side community groups that were fighting for issues like affordable day care and housing, and challenging the city’s efforts to oust poor people in order to gentrify the neighborhood. Ruth soon established herself in the community as a capable and trustworthy leader. The board appointed her as a liaison to legislators, a post that gave her an insider’s view of the political process—which both frustrated and emboldened her to believe that she could do more on behalf of New York City’s less well-off people than those currently in power. In 1976, Ruth threw her hat in the ring of city politics by running for State Assembly. As a newcomer, she surprised many established local politicians with her popularity, but lost the election by a hair. One year later, in 1977, she ran for City Council—and won. During the 12 years she represented the West Side, she became known for giving a voice to community groups in her district who were seeking social change, and for finding ways to move city money to local youth groups, child welfare, human service and public education programs. 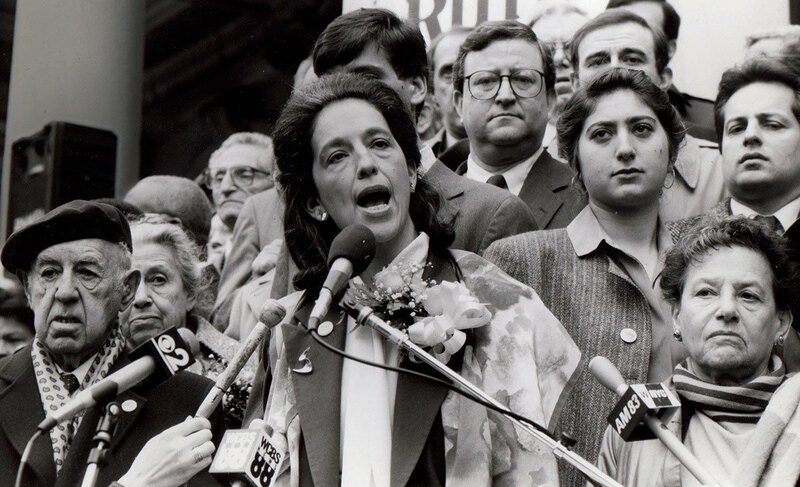 In the council, she got involved in and eventually led the charge to pass New York City’s first anti-discrimination bill to protect the rights of gays and lesbians in housing, employment and public services. To pass the bill, she helped overcome opposition by a powerful coalition backed by the Roman Catholic Church, some Orthodox Jews, and conservative religious leaders. She also became a prominent advocate for HIV-positive New Yorkers at the height of the AIDS crisis in the early ‘80s. In 1989, Ruth was elected Manhattan Borough President. She served for eight years, earning admiration for continuing to champion social justice causes and make waves on budgets, tax policy, child welfare, housing and urban development issues. She worked with colleagues to improve accountability in the schools and move more funds to the local level so that the community could have a say in how children are educated. She helped fund critical but neglected cultural and neighborhood institutions—allotting, for example, $1.8 million to remove asbestos and clean the plumbing at the American Museum of Natural History. She helped thousands of constituents get potholes filled and sidewalks fixed. She was a pioneer in encouraging local communities to design their own zoning and redevelopment programs. She was also very involved in limiting city tax abatement programs that were overly generous to developers. 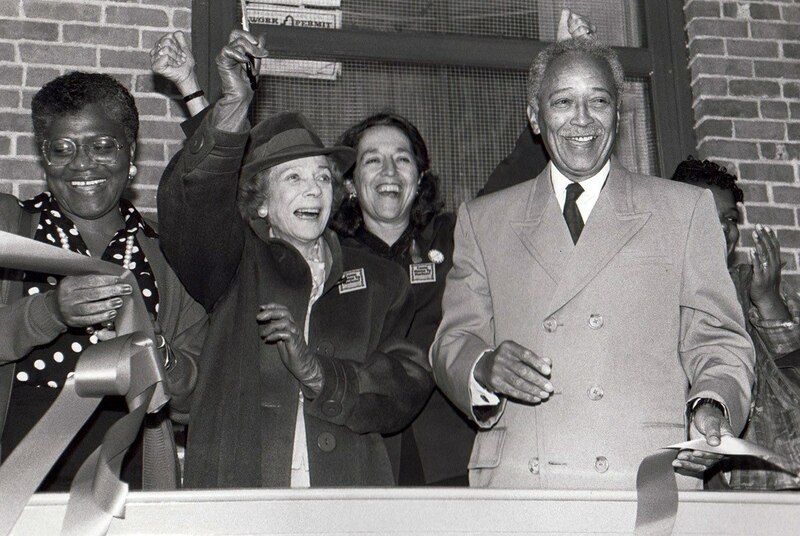 Ruth Messinger (in rear) with City Councilwoman C. Virginia Fields, philanthropist Brooke Astor, and Mayor David Dinkins in 1992. 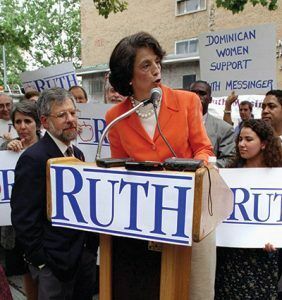 As Borough President, Ruth was one of just a few white politicians to stand firmly with Mayor David Dinkins—the first and (as of this writing in 2016) only black mayor of New York City—whose tenure from 1990 to 1994 was marked by significant racial animosity in the city, particularly in parts of the outer boroughs. Ruth’s commitment to equality for African Americans made her a strong ally of Mayor Dinkins, who was often a target of attack. In 1997, she launched a bid for mayor herself, boldly confronting popular incumbent Rudolph Giuliani and winning a primary against the Rev. Al Sharpton, an influential civil rights leader, and Fernando “Freddy” Ferrer, the Bronx Borough President, to become the first woman ever to receive the Democratic nomination in New York City. Although Ruth was considered the underdog, she was an icon in her borough and ran a campaign driven by her hallmark passion for social justice and community engagement. With strong momentum for her campaign mounting, “Some people thought we might be able to pull off an upset,” she said. She had powerful allies on her side—most notably President Bill Clinton, Ted Kennedy, Al Gore and other leaders of the Democratic Party. Despite strong support from her constituents in Manhattan, Ruth lost her bid for mayor. But the closing of this chapter soon led to the opening of another. Within the year, Ruth began a deep new engagement with global issues and assumed a new form of leadership for social change at American Jewish World Service. In 1998, after she had begun teaching and consulting, Ruth was contacted by Martin Horwitz, the director of the Jewish Community Development Fund in Russia and Ukraine. Horwitz’s organization operated out of the offices of American Jewish World Service—an international development and humanitarian organization founded in 1985 that had made a name for itself by supporting community-based responses to poverty and disasters in developing countries. Thirteen years into its history, AJWS, like Ruth, was at a crossroads—searching for a new president to replace its outgoing leader, Andrew Griffel. Horwitz consulted with his wife, Madeline Lee, head of the New York Foundation, who thought Ruth would be an unorthodox—but stellar—choice. Although Ruth had never worked in the field of international development and the organization was unfamiliar to her, she was intrigued. In August of 1998, she took on the job, inheriting a staff of 13 people and a budget of $2.4 million. She soon launched AJWS on a trajectory of dramatic growth: In less than two decades, she came to lead a staff of 130 with a $38 million budget working to promote human rights around the world. Ruth’s first task as AJWS’s president was to give herself a rapid education in international development and the human rights challenges the organization was tackling. Conversations with staff and visits to AJWS’s grantees taught her that investing in local organizations was the key to creating sustainable solutions to poverty and injustice. During an early trip to Zimbabwe, Ruth saw this approach in action. She learned from a local school teacher that the greatest barrier to educating the local children wasn’t a lack of books or classrooms; it was the pervasive hunger that distracted them from learning. Ruth’s early years at AJWS coincided with an intense period of frequent world disasters, and she took steps to ensure that AJWS responded nimbly. 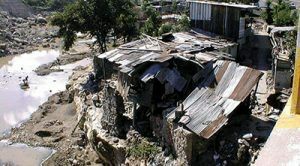 Under Ruth’s direction, AJWS responded to Hurricane Mitch, which devastated large swaths of Central America in 1998; aided survivors of earthquakes in El Salvador and Turkey; and aided victims of fierce ethnic cleansing in Kosovo. Earlier that same year, news of the Darfur genocide broke—and AJWS’s response “put us dramatically on the map in a way we hadn’t been before,” Ruth said. Thanks to the visibility raised by Ruth and her team, Jews around the United States chose AJWS as their vehicle to respond. With more than $5 million contributed during the years the genocide raged, AJWS funded grantees in Darfur and Chad working to save lives and end the atrocities. AJWS soon launched a massive advocacy campaign uniting Jewish organizations and other faith-based groups across the U.S. behind the cause. In the summer of 2004, right after Congress and the White House declared the crisis a “genocide,” AJWS convened a meeting to call other Jewish organizations to action—enlisting Elie Wiesel to speak. “So many groups came, including many outside the Jewish community, that the fire marshal threatened to shut the first meeting down,” Ruth recalled. 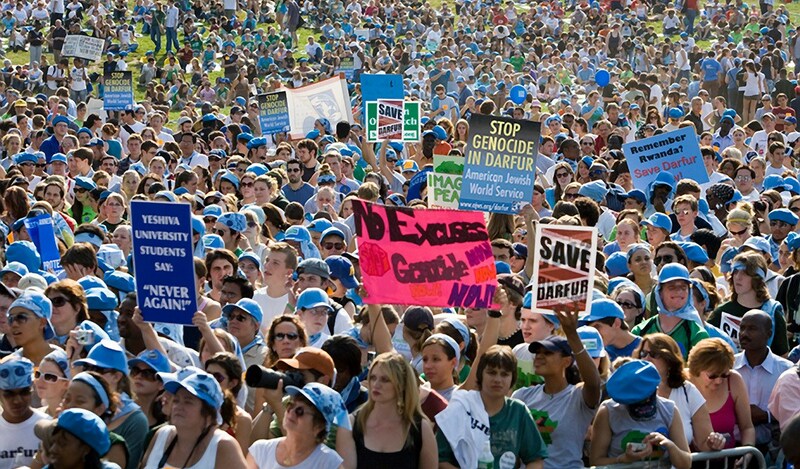 AJWS and other participants in the meeting founded the Save Darfur Coalition to respond to the genocide. Ruth served on its board and became one of its leading voices, helping bring the genocide into the spotlight in the Jewish community and on the global stage. In 2009, Ruth was called on, with other leaders of the Darfur movement, to advise President Obama on human rights strategies and peace-building efforts to shape Darfur’s future. She later advised Obama’s Special Envoy for Sudan, General J. Scott Gration, and joined a delegation of international leaders convened by Mary Robinson, former president of Ireland and UN High Commissioner for Human Rights, to participate in the second Sudanese Women’s Forum on Darfur (SWOFOD) in Addis Ababa to strengthen the role of Sudanese women in the peacemaking process and to deepen relationships between the African and global women’s movements. To this day, Ruth continues to collaborate with faith-based, humanitarian and advocacy organizations to bring an end to the conflict that still plagues the region. She has also met with President Obama and with Samantha Power—now the U.S. Ambassador to the UN—about the continuing violence and the challenges of creating a sustainable path toward peace. Ruth is still devastated by the number of lives lost and continues to advocate for those who suffer from the ongoing brutality in the region. 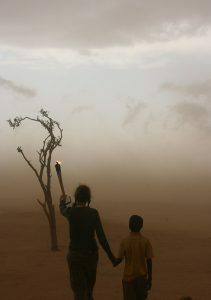 “That’s why I still have my Darfur bracelet on,” she said in 2016. With Ruth leading the way, AJWS has become a powerful advocate for human rights in Washington. Early in her tenure, it opened an advocacy office to lobby Congress and the White House. Today, AJWS is sought out to lead and join coalitions and collaborate with policymakers to draft and advance legislation on key issues—including curbing HIV/AIDS, reducing global hunger, securing debt relief for struggling nations, stopping violence against women and LGBT people, and helping indigenous farmers hold on to their land. In 2014, after collecting thousands of signatures and sending supporters to lobby Congress, AJWS and its allies helped secure a new program in the U.S. Farm Bill that provides up to $400 million in funding to buy food aid from local farmers in the developing world. The program enables life-sustaining food assistance to reach more people faster while also supporting local farmers, who are the key to creating long-term food security for vulnerable communities and countries. And in 2015, AJWS led the advocacy effort resulting in the appointment of the State Department’s first Special Envoy for the Human Rights of LGBTI Persons, who will strive to ensure that U.S. foreign policy protects and defends the dignity and security of LGBTI people worldwide. Ruth, herself, has spoken around the world to represent AJWS and amplify its message. 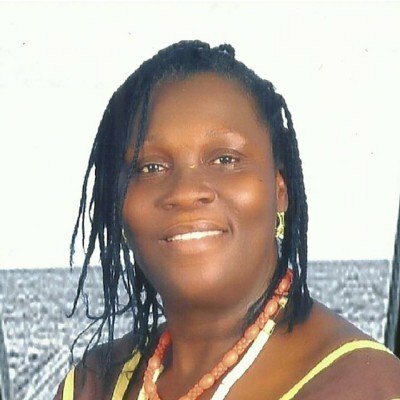 She has represented AJWS in a variety of world forums, including the Clinton Global Initiative, the International AIDS Conference, Women Deliver Global Conference, Nexus Global Youth Summit and Global Philanthropy Forum. She served on the Obama administration’s Task Force on Global Poverty and Development and currently serves on the State Department’s Religion and Foreign Policy Working Group. In 2015, she was invited to represent the American Jewish community on a faith-based taskforce put together by the World Bank Group to argue for a moral imperative to end extreme poverty by 2030. 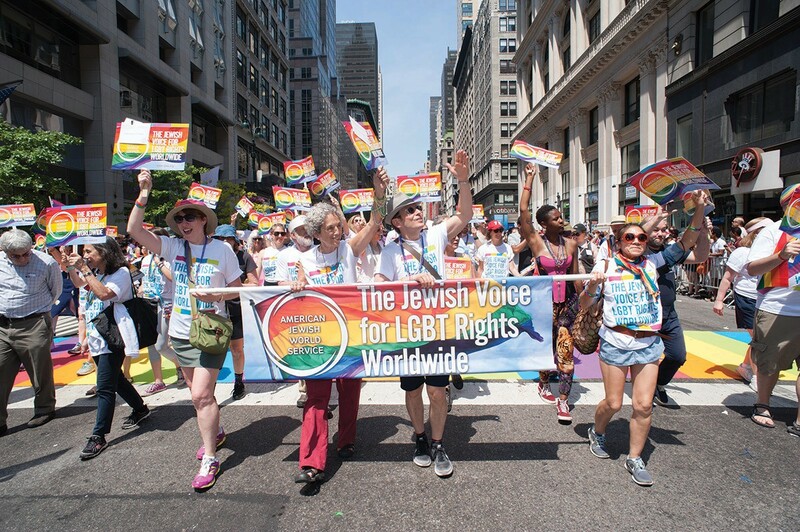 “People see us as the Jewish voice for global justice,” Ruth said. Ruth’s greatest challenge—and accomplishment—at AJWS has been to steer the organization through a meteoric rise and manage its growth in a sustainable way. 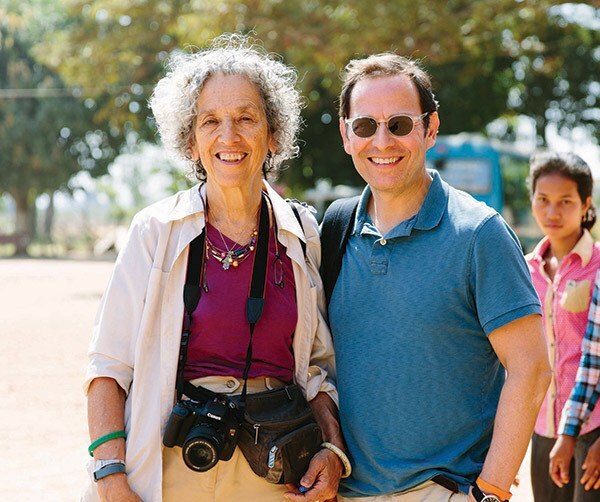 In recent years, she and Robert Bank, whom she brought on in 2009 as AJWS’s first Executive Vice President, led the organization through a rigorous process of board development and strategic planning. The plan, adopted in 2011, focused and deepened AJWS’s work, aligned its international grantmaking with its domestic advocacy, and reinforced AJWS’s ability to measure and communicate its impact. A major testament to Ruth’s dedication to AJWS’s future is the fact that the board of trustees chose Robert—who had led the organization by her side for the previous seven years—as the next president of AJWS. 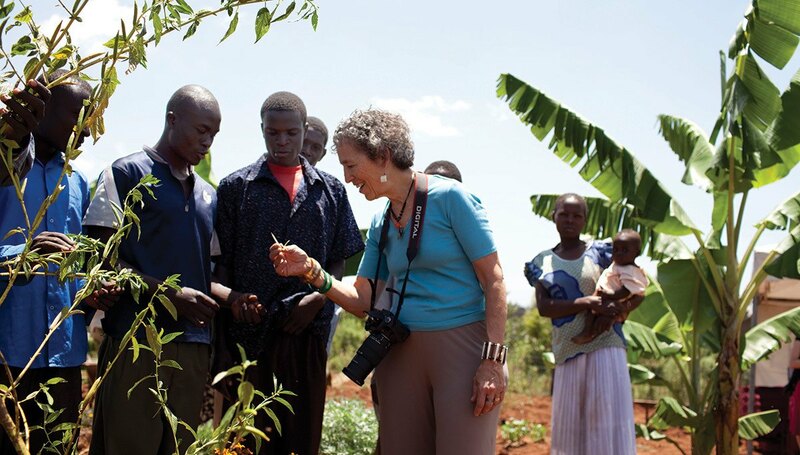 When Robert became president on July 1st, 2016, Ruth assumed the new role of Global Ambassador, continuing her crucial work of engaging rabbis and interfaith leaders in efforts to end poverty and promote human rights in the developing world. Ruth has always put her values into action—particularly those derived from her Jewish heritage and from the principles of equality enshrined in the U.S. Constitution and the Universal Declaration of Human Rights. From her early activism to her years in local government to her leadership at AJWS, the same principles have served as her compass. 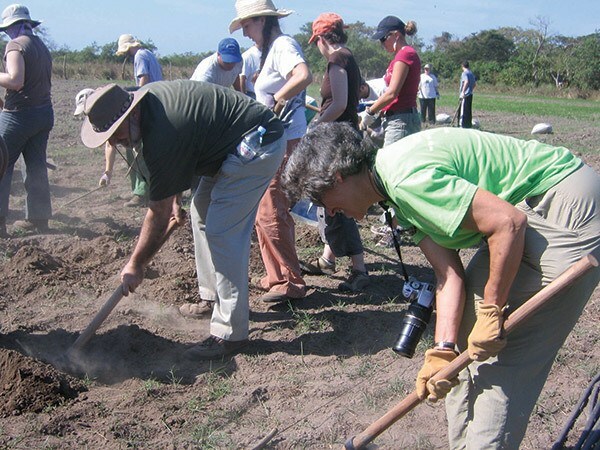 Ruth Messinger and Rabbi David Ellenson, President of Hebrew Union College-Jewish Institute of Religion, help plow a field on an AJWS delegation of rabbis to El Salvador in 2007. Ruth has passed on this passion to act on her values to the next generation. Her granddaughter, Chana Messinger, reflected: “Belonging to a family that treats activism as not necessarily an activity or an extracurricular hobby, but as a genuine part of what it means to be a human, in this day and age, is really beautiful.” Beyond her family, countless activists consider Ruth their inspiration in this regard, and they now live and act on the ethos she taught them. She is known for getting by on very little sleep and jumping time zones with ease. 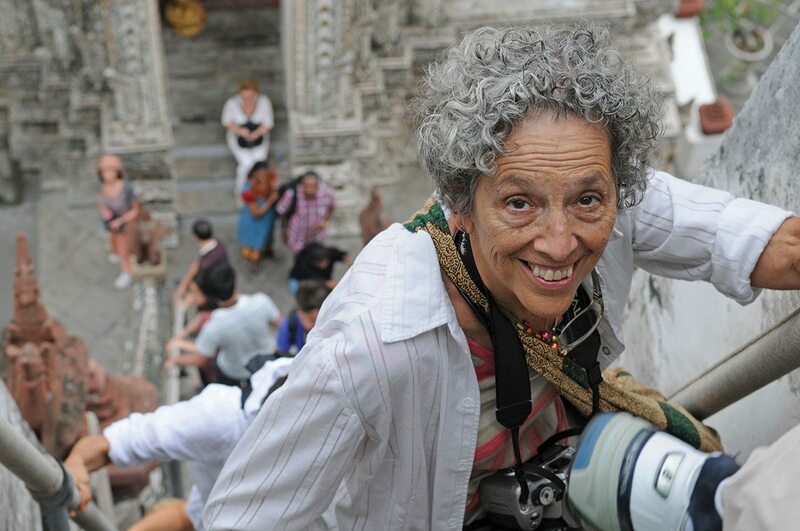 As AJWS President, she spent about six months a year travelling around the country and the world—usually carrying little more than a backpack and a camera. She also multi-tasks with boundless energy and focus: It is not unusual to find her participating actively in a meeting while reviewing documents and completing The New York Times crossword puzzle or working on a Sudoku puzzle. Ruth’s staff joke that all this activity is fueled by her drink of choice, Diet Coke. When Ruth is not at AJWS or traveling, she lectures widely on social and global justice issues and actively participates in her congregation, the Society for the Advancement of Judaism, on the Upper West Side. She serves on the boards of the National Committee for Responsive Philanthropy, Hazon, United to End Genocide, Interaction and Surprise Lake Camp. Ruth remains active in Democratic Party politics—hosting fundraisers for candidates in her home, advising city officials who solicit her advice and commenting frequently for journalists who cover New York City politics and government. 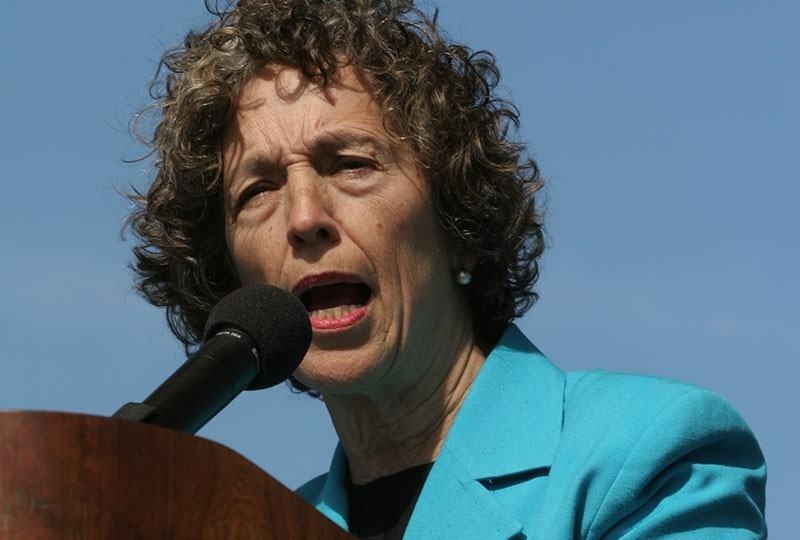 She is married to Andrew Lachman, who runs a nonprofit organization focused on public education in Connecticut. They support each other’s work, delight in their shared hobbies and manage to find time with each other, even when it isn’t easy. Ruth has three adult children—who survived the rigors of growing up with a mother who was an activist and public official—as well as eight grandchildren and two great-grandchildren. She is proud of their individual and family accomplishments and continues to learn from them.